Please select the pillow cover size when adding the item to your cart. 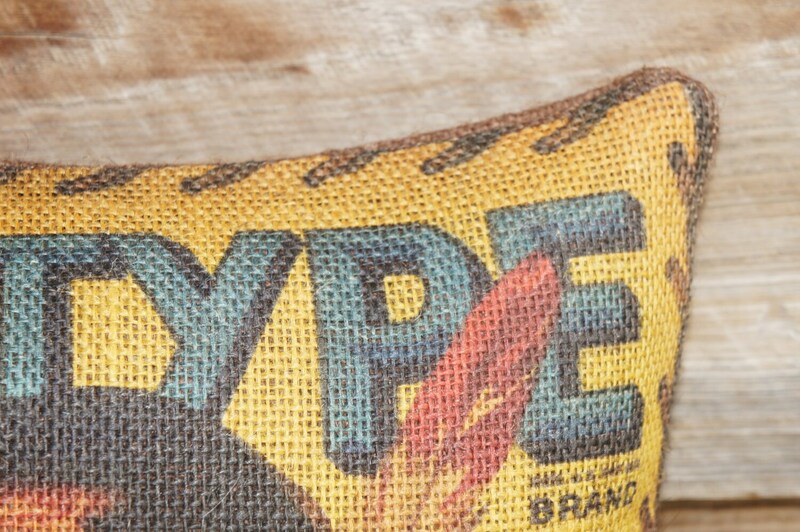 We recommend a pillow insert 2” larger than the cover. 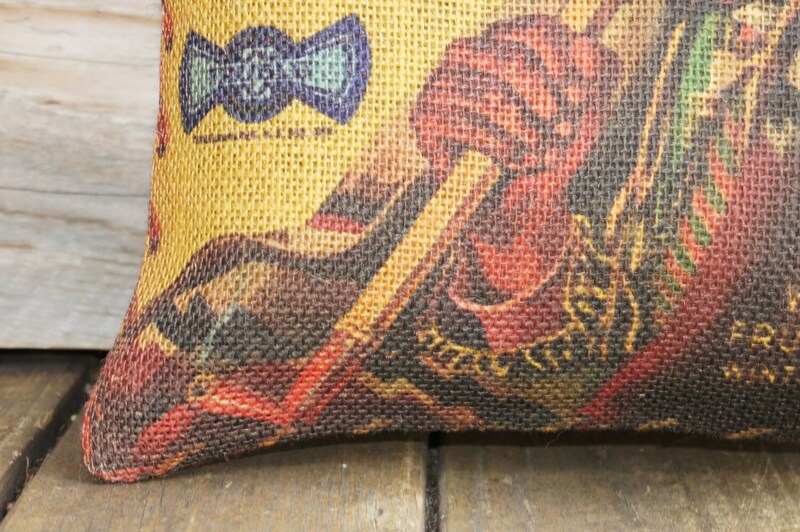 The back of this pillow cover features natural burlap with a zipper enclosure. 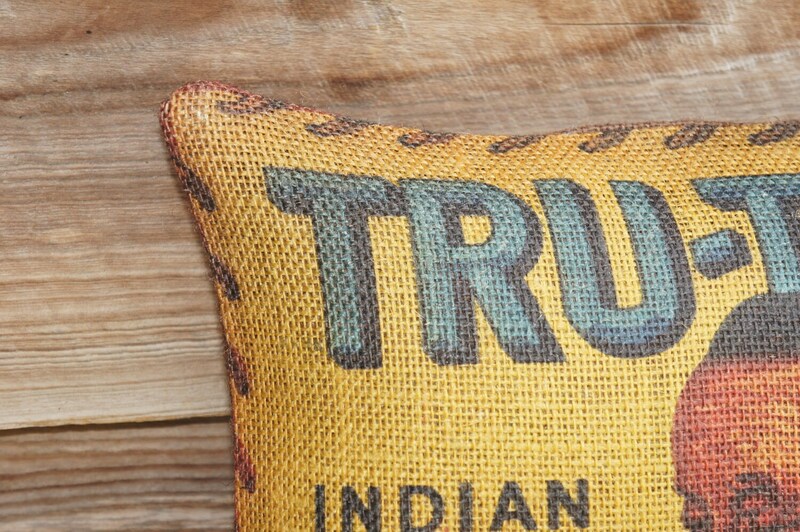 This pillow cover is handmade with natural burlap fabric. 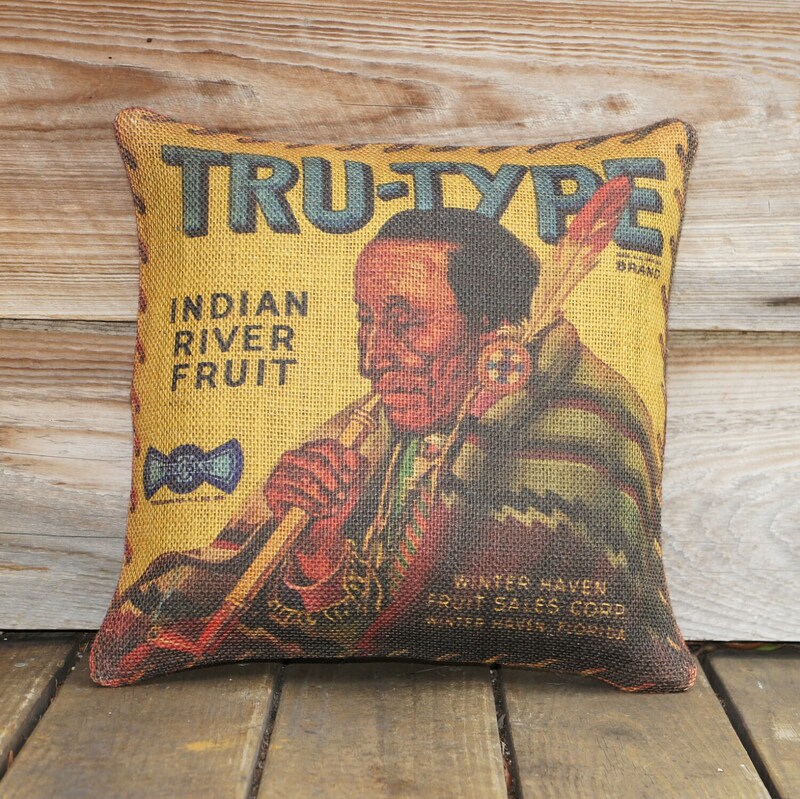 The fabric for this pillow cover is carefully printed in our studio located in Gibsonton, Florida. As a general outline, please allow 3-5 business days for your order to be made. 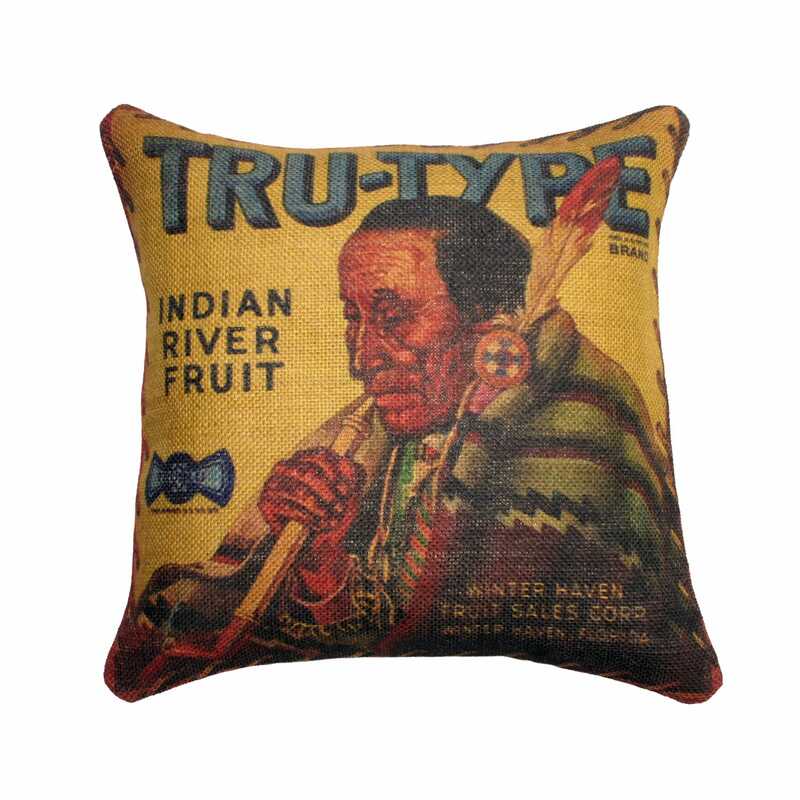 These pillows are printed and sewn when the order is placed. Like it even more than I thought I would...fast delivery, too!